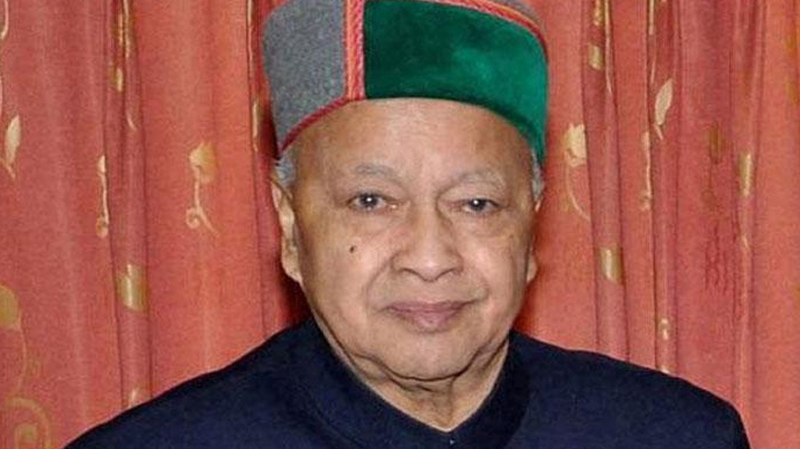 Kottayam: Himachal Pradesh Chief Minister Veerbhadra Singh has arrived at Atreyo Ayurveda Resort Pallam near here for treatment.He will be in the healthcare centre for about 10 days. A special diet, including gruel, has been decided by the doctor. He arrived by air in Kochi and reached here by road. He is housed in a special VIP enclosure.Changanassery Deputy Superintendent of Police R Sreekumar, Circle Inspector KP Vinod and Chingavanam SI Anoop C Nair are part of the ‘Z’ plus category security organised for Singh.A bomb disposal squad is camping in the area.